Americans had until midnight Wednesday to file their taxes this year. Next year, they’ll be filing under the tax cuts signed into law by President Donald Trump. Montana’s Republican U.S. House Rep. Greg Gianforte is pretty excited about that. 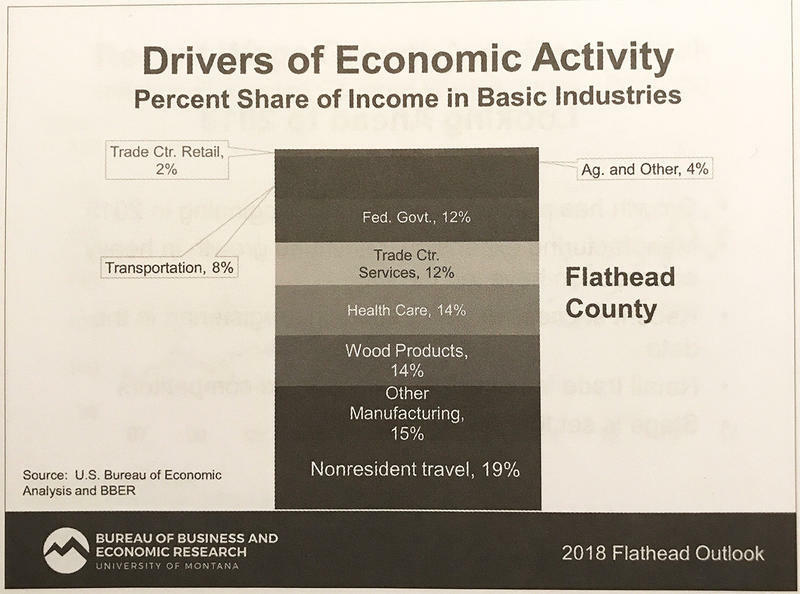 Health care has emerged as a major driver of the Flathead Valley economy, researchers from the University of Montana and local experts said Tuesday. 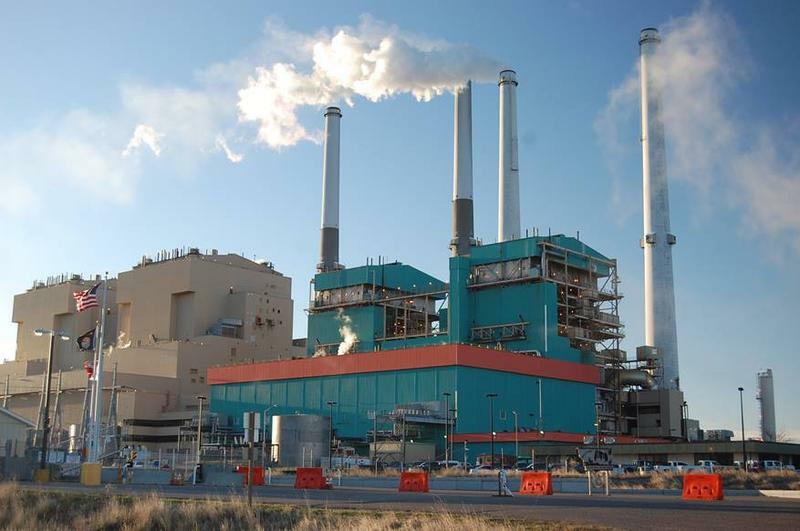 MTPR's Nicky Ouellet reports from the 2018 Economic Outlook Seminar in Kalispell. 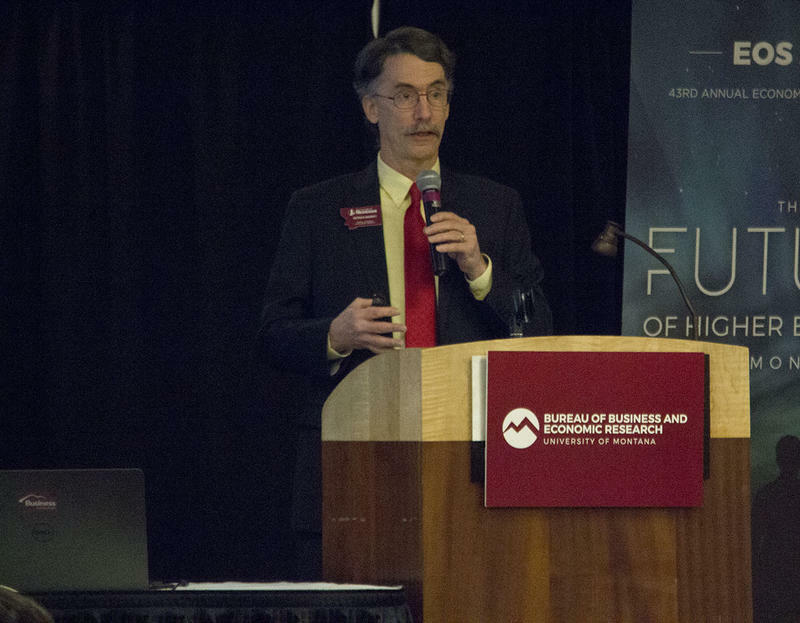 University of Montana researchers expect the state’s economy to kick up this year, following a lackluster performance in 2016 and 2017. 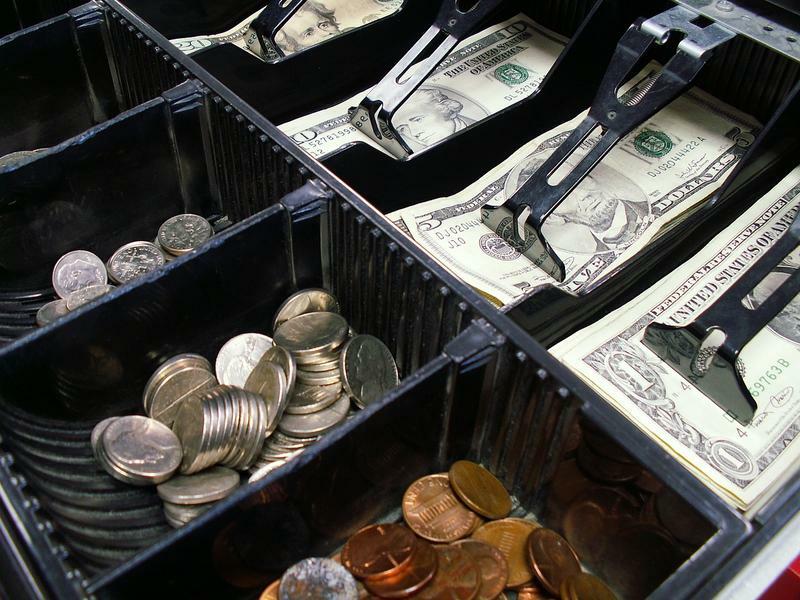 Although earnings in Montana grew over the last two years, those earnings fell short of projections made by researchers at UM’s Bureau of Business and Economic Research.